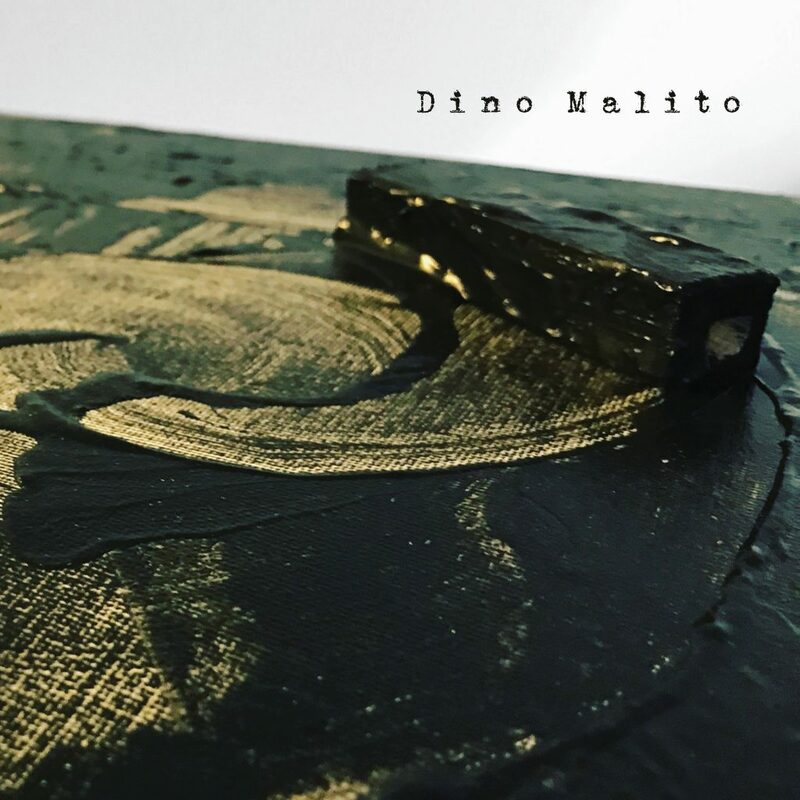 Los Angeles, CA (March 2018) – With an eye toward exploration and re-imagination of some of its core catalog, Domo Music Group will release a five song EP by recording artist Dino Malito. The tracks are acoustic versions of early, iconic compositions by New Age Grammy and Golden-Globe award winner, Kitaro. Rather than utilizing an array of synthesizers, as is Kitaro’s trademark style, this EP takes the original music masters on a transformational journey through the use of acoustic guitars, ukulele, mandolin, dulcimer and shamisen textured with David Gilmour-esque guitar leads. Kitaro fans will be comforted to hear some of their most cherished melodies and themes while allowing Malito to bring them on a unique and tasteful voyage that breathes new life into these beloved classics. This entry was posted in Dino Malito. Bookmark the permalink.